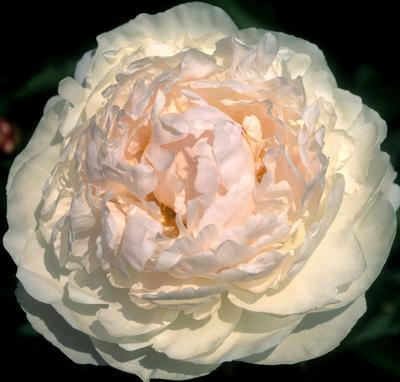 White & blush peonies are the perfect addition to an elegant evening occasion or classic wedding affair. A favorite of most! 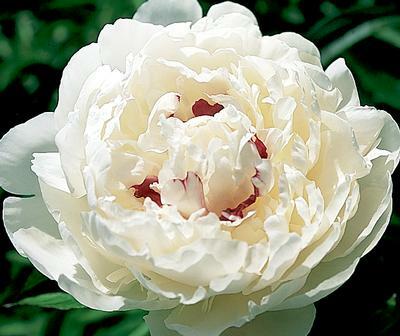 First introduced in the mid-19th century, this fragrant double-flower remains the standard by which all other white peonies are judged. 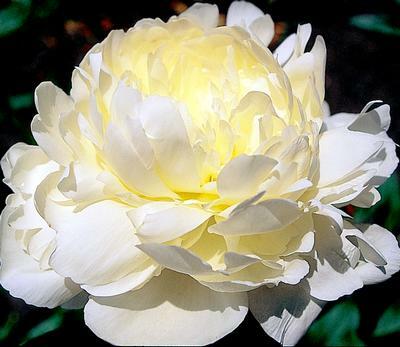 A touch of yellow at the base of the ruffled inner petals warms them with a lovely glow. Festiva Maxima is rightly named as it appears as a splendid party within a flower blossom!!! Ode to elegance! 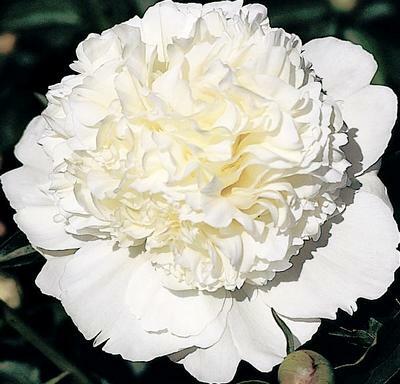 Festiva Maxima is a brilliant white double way to brighten up a party! Sassy yet serene, the Elsa Sass offers comfort and purity. The soft curves and circular nature of this flower help it to bend to the mood, depending on what the guests or onlookers are celebrating. Lancaster Imperial imposes its blazing beauty with its bomb type rose shaped spread. 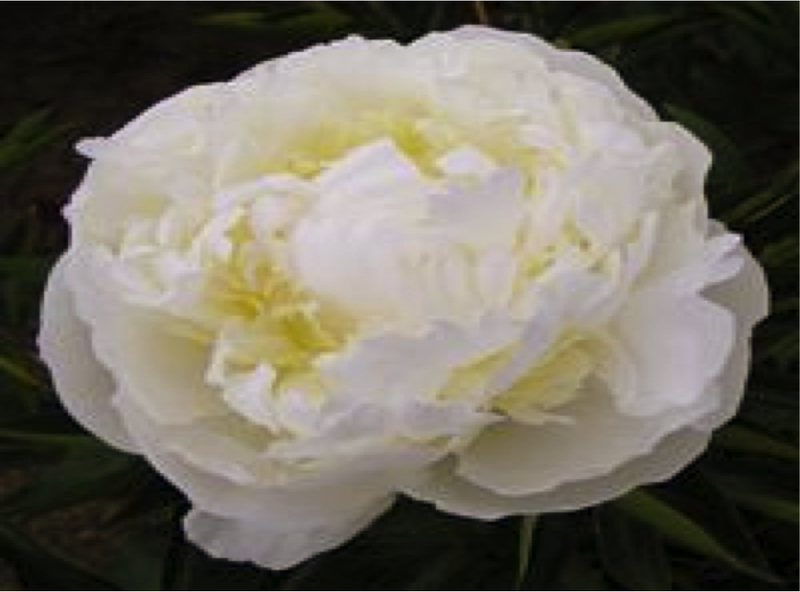 Invigorate your senses and flatter your guests with this impressive and texturally awesome peony. Wedding white mixed with the pink tint of a blushing bride, the La Lorraine is perfect for weddings. It is also great for anniversary parties as it serves as a reminder of the innocence of youth and the rekindled of long lasting loves. Very Fragrant! There are varying versions of the fragrant and vibrant Mister Ed. Mix and match or single variety, they are lovely and extravagant. 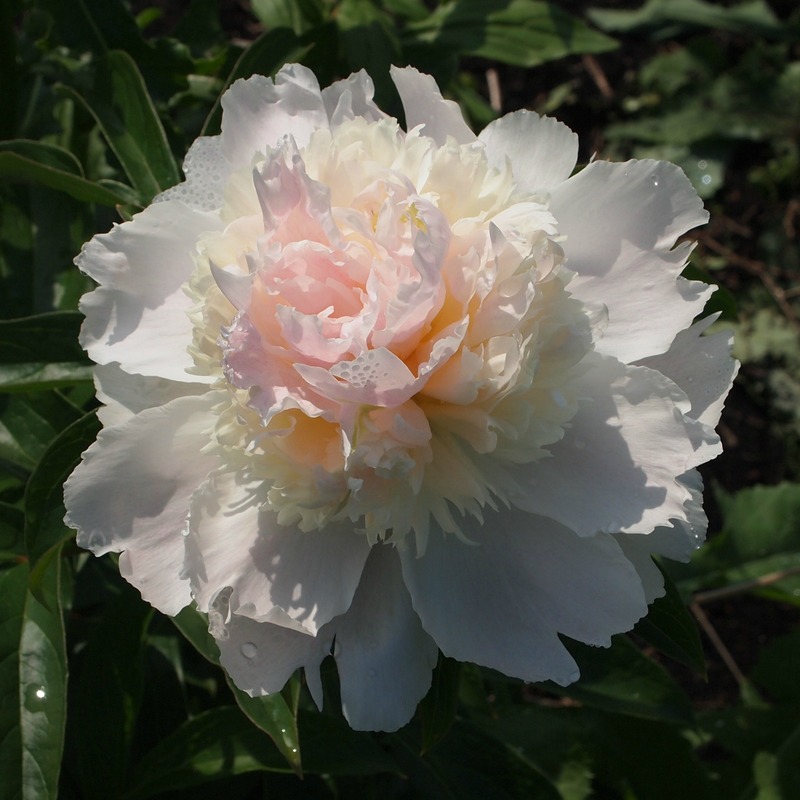 Subtle hues of the dreamiest pink to rich cream are showcased in this luscious blossom. We will be adding more weeks as we know our quantities and varieties. Check back or contact us directly for additional availability dates!